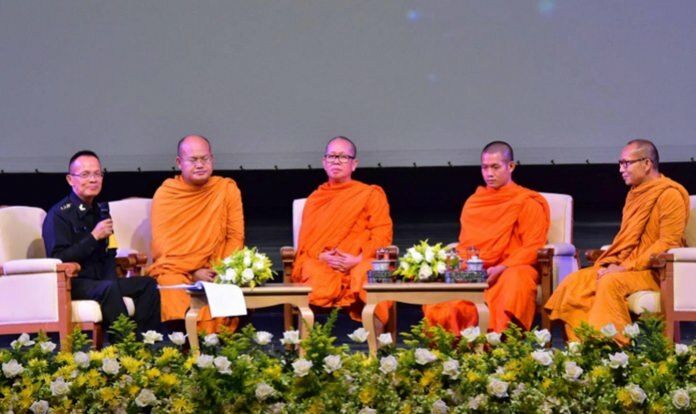 Bangkok, 5 September 2018 – The Department of Religious Affairs has held a seminar on the benefits of meditation and its role in the success of the Moo Pa Academy rescue operation. 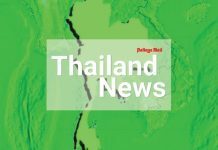 The seminar discussed how football coach Ekapol Chantawong had taught his students to practice meditation during the more than 10 days they were trapped in the cave. The seminar concluded that the practice had helped the team stay strong mentally, allowing them to properly communicate with the rescue team once they were found. Coach Ekapol, who is currently an ordained monk, said that upon realizing that the team was trapped, he gathered his wits and sought out a resting place that had dripping water to make sure that the team had access to clean drinking water. He then called on his experience, having been a junior monk, to teach the students how to pray and meditate in order to calm their spirits during the long wait. Lt Col Dr Pak Lohanchun, who was part of the medical rescue team, added that he had been taught how to meditate and pray at an early age and was able to draw upon his experience during times of crisis, such as in the rescue operation.